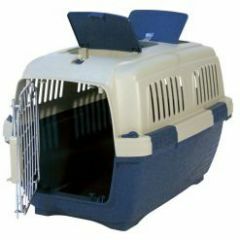 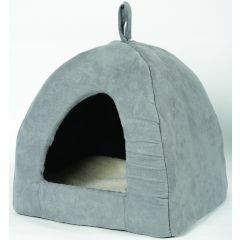 The Danish Design Cosy Cat Bed is the ultimate in luxury to pamper your special feline friend. 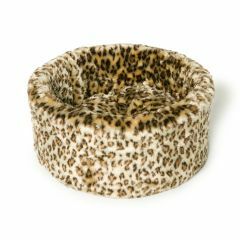 Available in two sizes; small (42cm) and medium (50cm) and two designs; leopard print and paw prints. 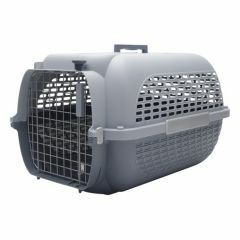 The Danish Design Kumfy Kradle Radiator Cat Bed is perfect for those cats that like to keep warm and cuddle up next to the radiator. 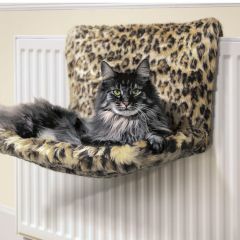 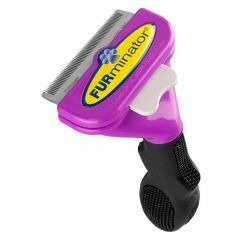 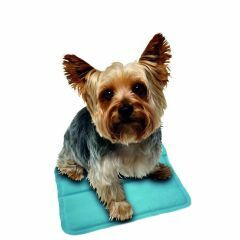 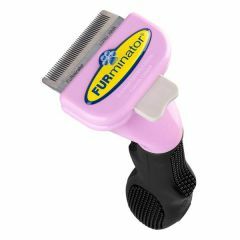 Hang this over your radiator so that your cat can jump up and relax in the warmth. 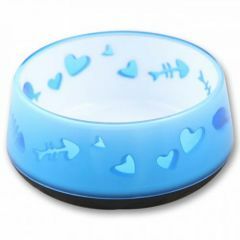 All For Paws Anti Slip Cat Bowl is a bright and colourful anti slip bowl for cats which has pretty fish bone and heart shape cut-out decorations. 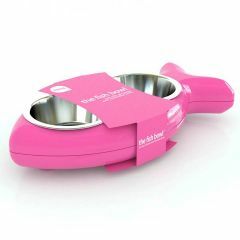 The Hing Cat Bowl - Fish is a funky and fashionable fish-shaped food bowl for your feline friend. 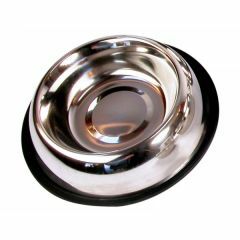 With non-slip rubber feet, a wipe clean body and dishwasher safe removable stainless steel bowls, this bowl is practical as well as fashionable. 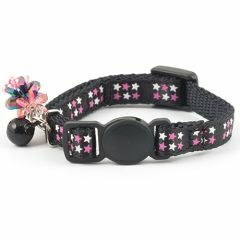 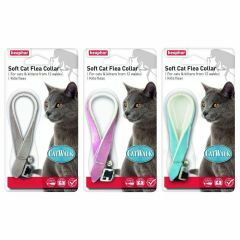 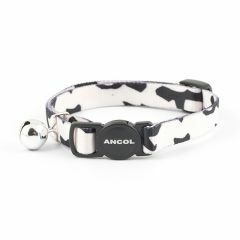 The Ancol Cat Collar (Camouflage) is made from soft, lightweight colourful materials ideally suited to cats. 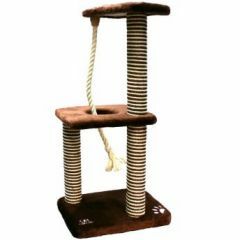 Available in four different camouflage colours. 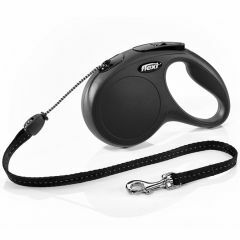 The Flexi Classic Black Tape Lead is a great retractable tape lead from the Flexi Classic range and is available in three sizes. 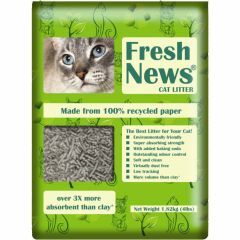 Fresh News Cat Litter is an environmentally friendly cat litter which provides outstanding odour control and superior absorption. 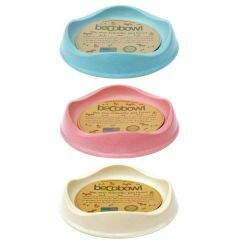 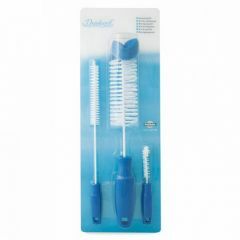 Made with 100% recycled paper it is biodegradable and can be composted.